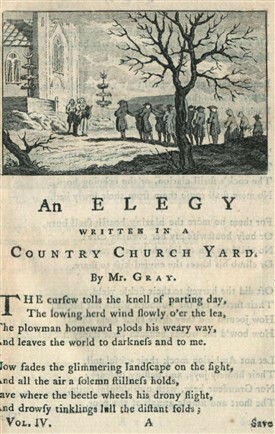 Title page from Thomas Gray's 'Elegy' from Vol.IV of 'A Collection of Poems in Six Volumes' published by Robert Dodsley in 1775. This very famous poem was first published by Dodsley in 1751, though it had been written some nine years earlier. 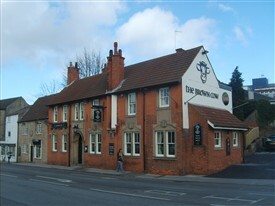 Born in 1703 in Ratcliffe Gate, Mansfield, his father was Headmaster of the Grammar School. Robert was apprenticed at 12 as a stocking weaver, but, disliking that employment, succeeded in having his indentures cancelled. He subsequently obtained work as footman in the house of the Hon. Mrs Lowther in London. It is said that while walking from Mansfield down to London he was given a lift by someone who realised, from their conversation, that Dodsley would not remain a footman for long! His first attempt as an author took place while still a servant when he published, by subscription, a volume of poems called Muse in Livery which attracted favourable public attention. He then entered the service of a Mr. Dartineuf, described as a 'noted voluptuary' and friend of Alexander Pope. Here Dodsley wrote an elegant dramatic work entitled The Toy Shop, being a satire on current fashions and absurdities. The piece attracted the attention of Pope who continued from that time to be Dodsley's friend and patron. It was through Pope's influence that The Toy Shop was performed at the Covent Garden Theatre in 1735, receiving many plaudits. 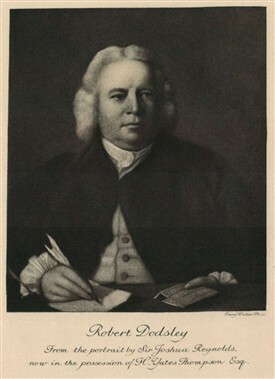 Profits from the play allowed Dodsley to set up as a bookseller/publisher in London 's Pall Mall, where his shop was patronised by many of the literary giants of the day, including Dryden, Thomas Gray (whose famous Elegy he first published) and Dr Johnson. 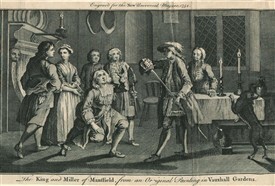 At the same time he furthered his own career in literature with a farce called The King and Miller of Mansfield (1737) founded on an old ballad and drawing upon scenes with which he would have been familiar from childhood. Again, his play proved very popular, so much so indeed that the following year he produced a sequel entitled Sir John Cockle at Court. 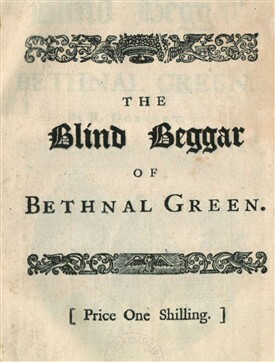 His Annual Register, at first edited by Edmund Burke, appeared from 1758 to 1790, but was eventually put out of business by more successful rivals. Dodsley is also noted as the first to risk printing Laurence Sterne’s Tristram Shandy which, not surprisingly considering how original it is, had been turned down by several less adventurous publishers. He died at the home of his friend Rev. Joseph Spence at Durham in 1764, of (it is said) that classic 18th Century ailment, gout. and who, as a Man, was scarce exceeded by any in Integrity of Heart, and Purity of Manners and Conversation. He left this life for a better, Sept 25, 1764, In the 61st year of his age. Rose to their tuneful melody. But ah! The weak presumption, the fond hope expires. 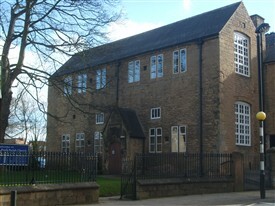 Many of Dodsley's publications, including a complete run of the Annual Register, are held in the Local Studies Collection at Mansfield Library. This page was added by Website Administrator on 10/04/2014.